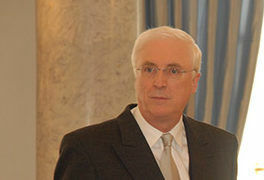 Michael Collins has been the Republic of Ireland’s ambassador to Germany since 2013. He was Dublin’s man in Washington for six years prior to that. He spoke to EURACTIV.de’s Steffen Stierle. In many eurozone countries, approval for the EU and the euro has declined. Your country was also hard hit by the crisis. How is the mood in Ireland? Even though Ireland went through a difficult time, the upturn has now begun. That’s despite the difficult regional and global situation. EU membership is a central factor in our open, competitive economy. Public support for the EU is among the highest of all the member states. According to a Eurobarometer survey carried out in autumn of last year, the euro enjoys the support of 85% of people. That’s the second highest rate in the EU. We regret the decision of the United Kingdom to leave the EU. As far as we are concerned, our future lies in the EU and that will contribute to our success. Ireland is one of those countries that were able to ride out the financial and economic crisis and recover relatively quickly. How does the financial outlook look now? Ireland has seen a strong economic upturn in recent years. It’s across the board but export growth and domestic demand have been major contributory factors. As a result, Ireland was over the last three years the fastest growing member state. This growth has been accompanied by a significant fall in unemployment. At the beginning of 2012, it reached a peak of 15%. In April of 2017, it had shrunk to 6.2%. Investor confidence and growth outlooks are positive. Our public finances are also on a firm footing, as the level of debt is below the EU average and on a strong downward curve. The Irish banking system is also much stronger these days. Overall, confidence in our economy has been strengthened at both international and national level, despite the challenges posed by Brexit. Studies show though that the Irish economy could be hard hit by Brexit due to its close links to the UK’s. Do you see a danger of a new crisis in Ireland? We are in the fortunate position of being able to tackle the challenges of Brexit from a strong position, thanks to solid and determined economic policies implemented in recent years. The possible impact of Brexit is nonetheless of great concern to Ireland, as certain sectors like agriculture face particular challenges ahead. But we are nevertheless optimistic that the Irish economy will remain on a growth path. To counter these risks, the government is working to manage the economy and public finances carefully. Our aim would be an agreement between the EU and the UK that allows for the closest possible relations and ensures a strong and well-functioning EU. Supporting Irish companies is a priority given the current situation. EU membership was vital to the island of Ireland’s peace process. What would a return to a hard border mean today? It is the Irish government’s top priority to avoid a hard border and to protect 1998’s Good Friday Agreement. 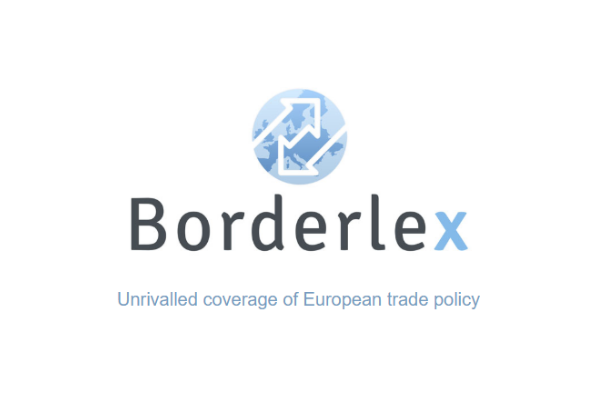 The creation of a hard border would have significant and negative consequences for businesses and citizens, especially those on either side of the 500km-long border. Given the roughly 30,000 cross-border trips, whether they be for work, study or leisure, the social consequences and impact of a hard border on the daily lives of citizens cannot be underestimated. Naturally, we have great concerns about the consequences a hard border would have on trade, particularly in the agricultural sector. There is widespread belief and support for the idea that a return to a border of the past, which symbolised the divisions of Ireland, should be prevented. It is important to acknowledge the role the EU has played through its reconciliation programmes in Northern Ireland and in the border regions. Since the Brexit vote, Ireland’s concerns have been heard and understood across the EU and are now reflected in the bloc’s negotiating guidelines. Those guidelines call for flexible and creative solutions. As a co-guarantor of the Agreement, the UK has an important responsibility. In the negotiations it must therefore show that it is committed to the self-imposed goal of preserving the Good Friday Agreement and preventing a return to a hard border. If we are faced with a ‘hard Brexit’, do you think calls for a reunion between the North and the Republic will grow in volume? The Good Friday Agreement states that a majority of Northern Ireland’s citizens can change its status as part of the UK. Currently, there is no clear evidence that Northern Ireland would opt to change its constitutional status. 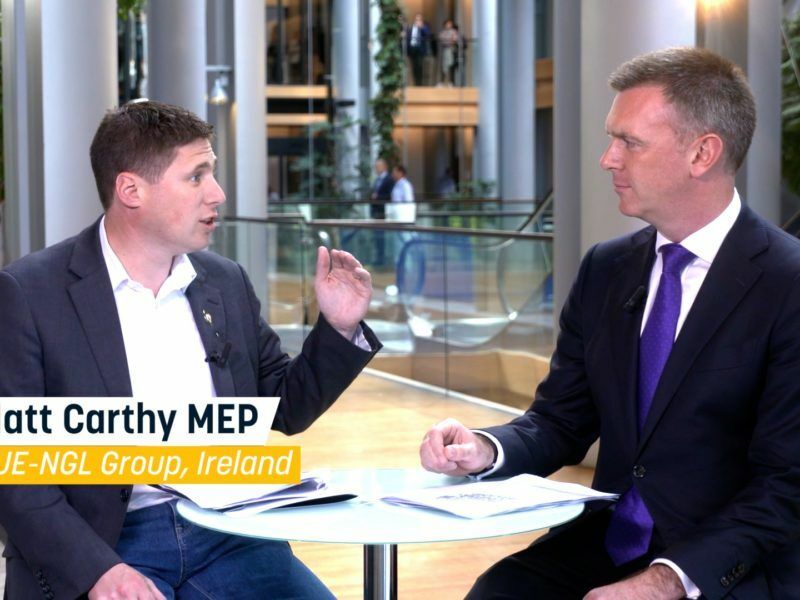 Nevertheless, it was very important that the European Council at its April summit agreed that if a united Ireland were to emerge, it would automatically become a full member of the EU. Uniting Ireland: Economically viable, or fiscal deal-breaker? Brexit has accelerated the process towards a united Ireland, a path some see as inevitable. 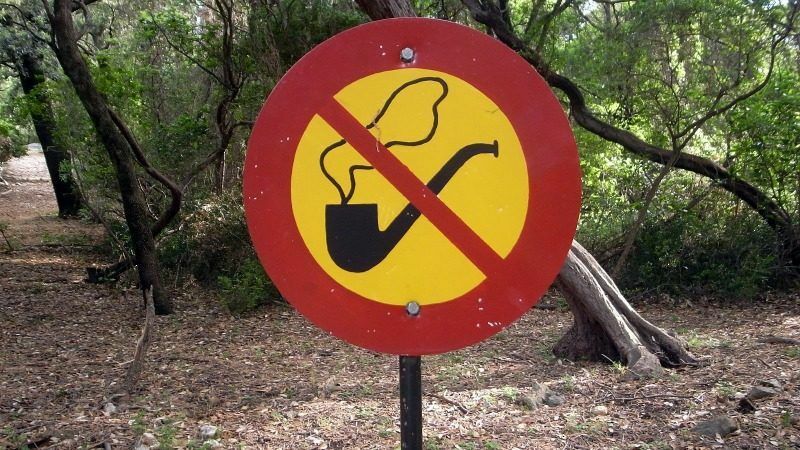 The second round of Brexit negotiations made little headway. How do you score them? Ireland welcomes the conclusion of the second round. It allowed for a more detailed examination of pending questions in all important areas: citizen rights, financial affairs and the specific concerns of Ireland. Even though a certain amount of progress was made, we believe that the UK needs to come up with realistic and effective solutions to the challenges Brexit poses. It is clear many difficult and complex challenges remain. What are the biggest obstacles? What are Ireland’s main priorities? Ireland’s priorities still include minimising impact on trade and the economy, protecting the peace process, safeguarding the common travel zone and supporting the positive development of the EU, a Union in which we would very much like to remain. This is the beginning of very long and difficult talks. Ireland hopes they will be successful and will result in the closest possible trade between the UK and the EU. 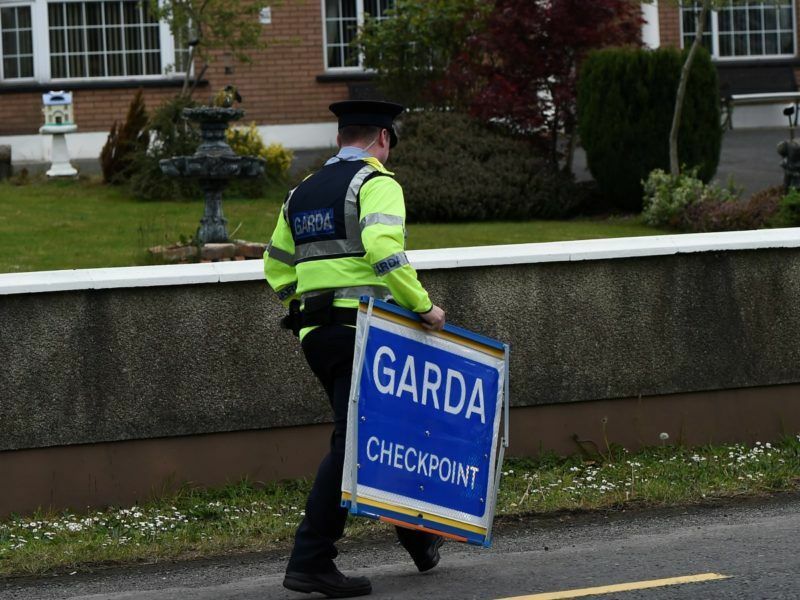 Ireland anticipates a 10-fold increase in the number of customs declarations made by local companies after Brexit, a senior official at the government agency responsible for customs checks said on Tuesday (16 May). 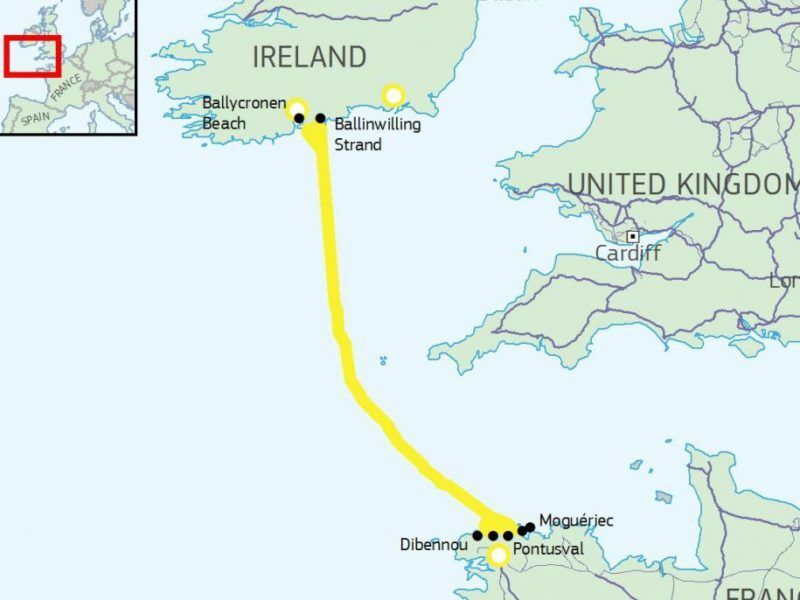 All of the Ferry Companies are proposing major route changes between France Spain and Ireland so as to avoid the UK.